Private walking tours combining a perfect selection of tourist sites and off-the-beaten path gems. 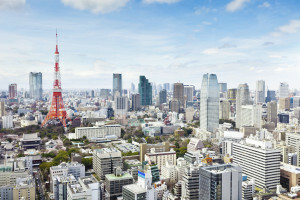 Private tours showing both faces of Tokyo — the hyper-modern urban and the soothing traditional. 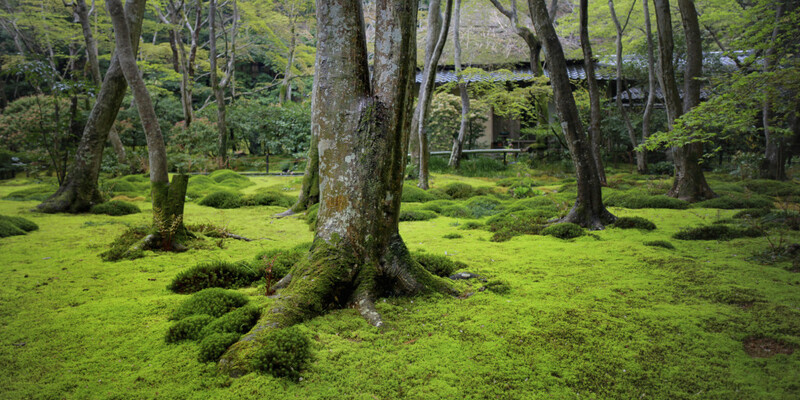 If you have three or four days in Kyoto, we strongly suggest making a daytrip to Nara. Kanazawa, a small city filled with superb sights, is the perfect add-on to the standard Tokyo-Kyoto trip. The perfect way to learn about the tragic history of Hiroshima and marvel at the way the city has recovered. If you wished you had a close friend in Japan to give you an insider’s tour of the country, you’ve come to the right place. 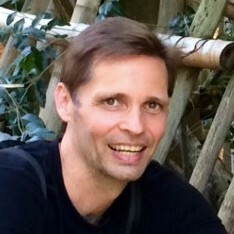 My name is Chris Rowthorn and I’ve lived in Kyoto for the past 19 years, exploring the hidden corners of the city and learning the Japanese language. During this time, I’ve also written 19 guidebooks for Lonely Planet about Kyoto and the rest of Japan. 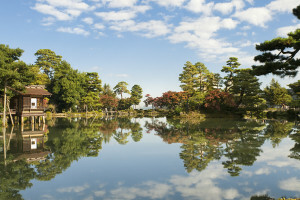 I offer you private walking tours of Kyoto, Tokyo, Nara, Hiroshima and Kanazawa. My private walking tours of Kyoto, Tokyo, Nara, Hiroshima and Kanazawa combine a perfect selection of important tourist sites and off-the-beaten path gems. My private tours of Tokyo also include the best of modern Japan. 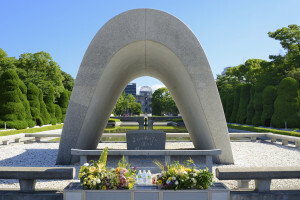 I offer each of these tours of Kyoto, Tokyo, Nara, Hiroshima and Kanazawa on a reservation basis. They are fully private so you can enjoy them in the company of your family and friends (we don’t put individuals or groups together). 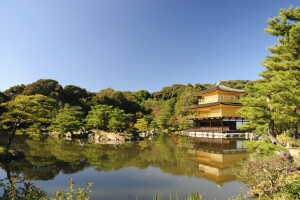 In addition to talking about the sights along the way, each walk is a fantastic opportunity for you to consult about Kyoto, Tokyo, Nara, Hiroshima and Kanazawa, so you can make the most of the rest of your stay. I also offer full trip planning and consulting. 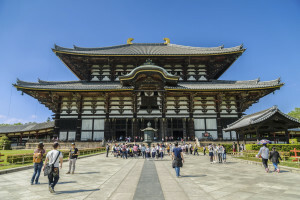 Whether you’re a fan of Japanese gardens, traditional architecture, temples, shrines, hiking, old shops, modern Japan, or some combination of all of these, we can put together an itinerary to satisfy every interest and most budgets. We can also arrange stays in atmospheric old ryokan (Japanese inns), meals in some of Japan’s best/local restaurants, entertainment with geishas, and whatever else strikes your fancy. Please tell us what you'd like to see and do and we’ll go from there!